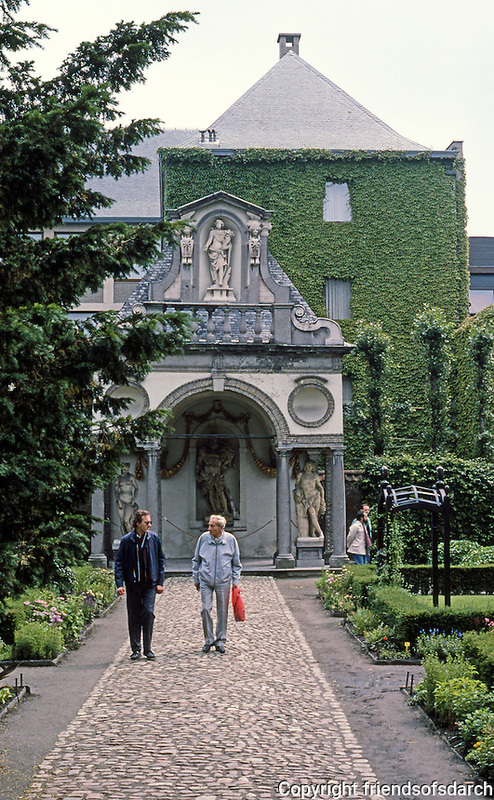 Antwerp: Rubens House. Garden Pavilion "conceived as a country temple". Photo '87.